North Yorkshire County Council wants to hear parents' views on its proposals to make savings on the £24.7m annual cost of home to school transport. You can review the proposals and submit comments through the online survey on the website or contact NYCC for a paper copy of the consultation document (details below). There are also a number of public consultation meetings, including two in Harrogate on May 9 (details below). Audience : All schoolsNorth Yorkshire County Council has a statutory responsibility to provide travel assistance between home and school for eligible children. We transport around 20,000 pupils every day. The total cost of transport in 2017/18 was £22.6 million and our forecasts show that the total for 2018/19 is likely to be £24.7 million. We are now consulting on the discretionary help we provide above and beyond the statutory requirements. 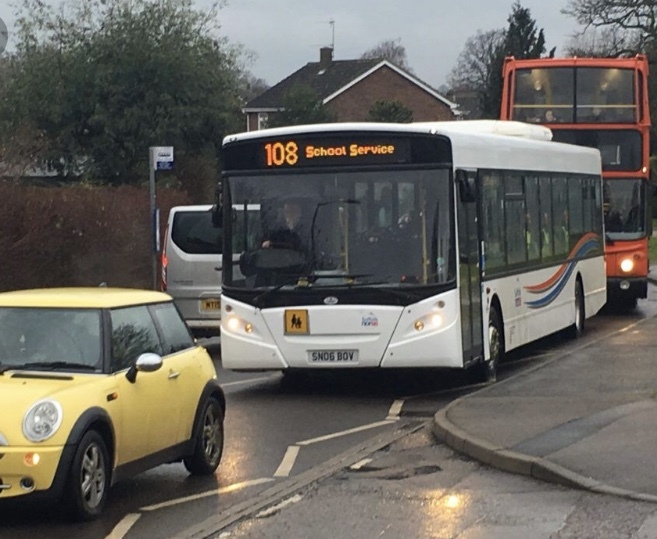 We have started to implement the proposals agreed last year as part of the SEND Transport Consultation, and through that process a number of other suggestions were provided by the public for the authority to consider. The changes we are consulting on will help the council to make long-term savings and bring our home to school transport service in line with Department for Education statutory guidelines, to ensure the local authority is allocated the correct funding from central government. There are seven proposals out for consultation and we would encourage schools and parents to review our proposals and submit comments through the online survey. We have attached the link to the webpage which host the consultation, we are also holding a number of public events shown below.